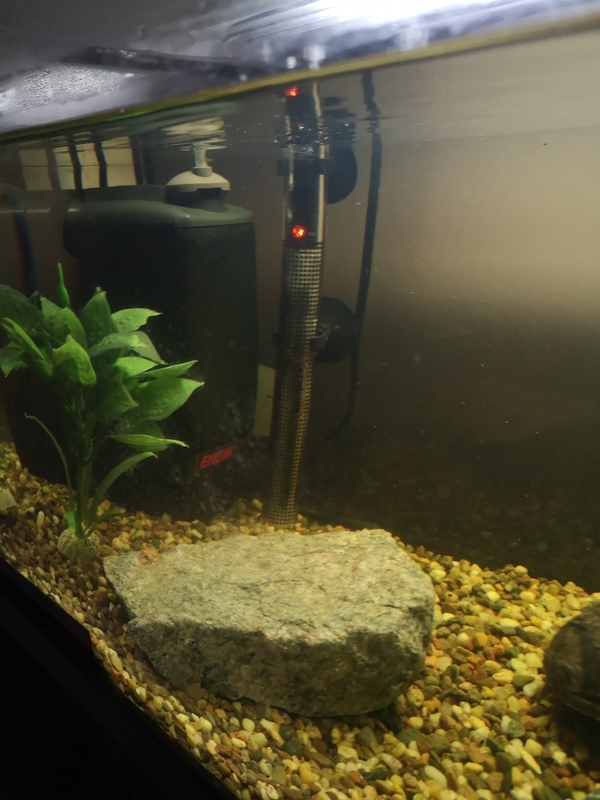 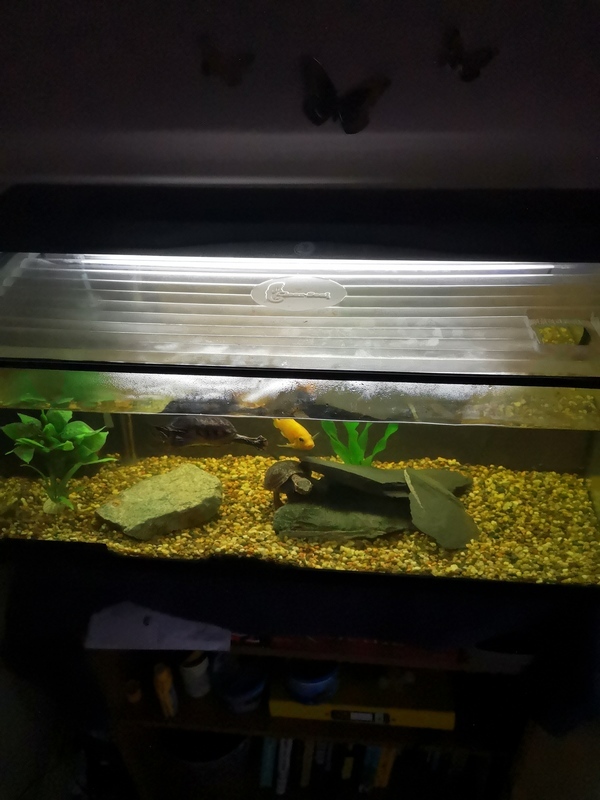 Two musk turtles, 36L tank, Eheim water filter, heater, light and condensation lid. 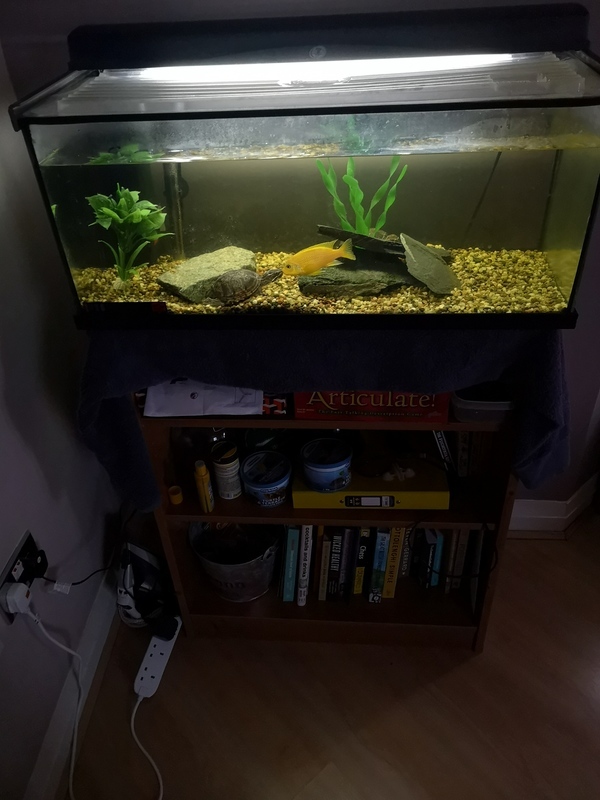 Description: I am selling two musk turtles and the 36L tank for £120. 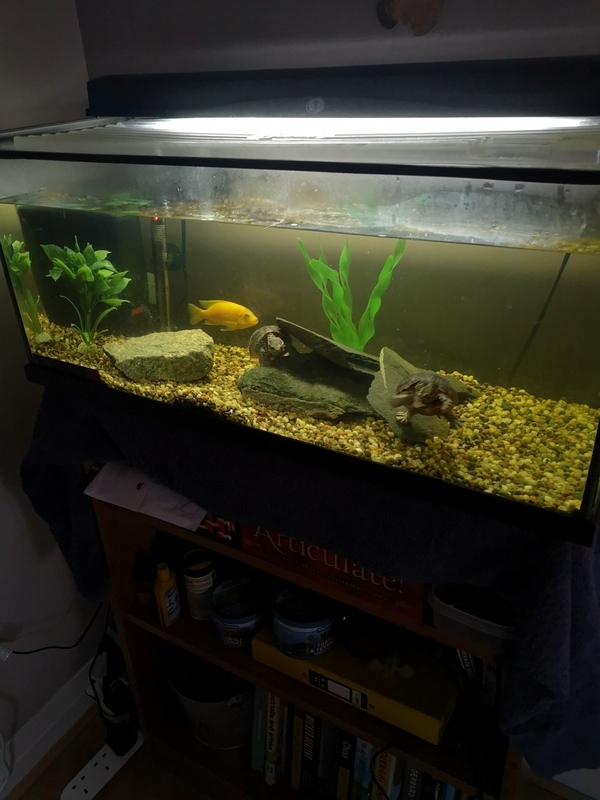 If you are interested please do not hesitate to contact me by phone or email.